Fans of the ‘Dhoom’ franchise can rejoice. Bollywood stars Aamir Khan and Katrina Kaif launched an extensive range of ‘Dhoom 3’ merchandise and technology products at an event here at the Yash Raj Studios in Mumbai on Tuesday. More than 200 varieties of products will be made available at more than 20,000 retail outlets. The products will be priced between Rs 69 to Rs 9,000. 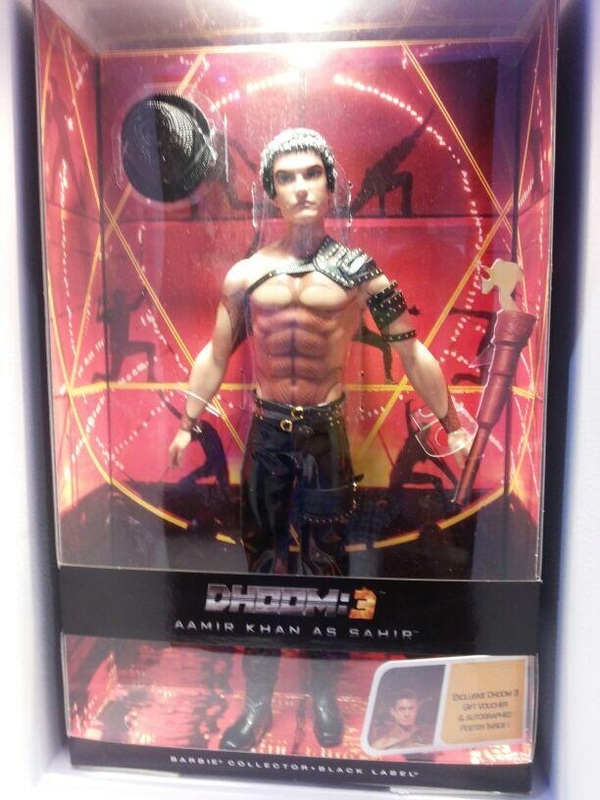 Here are few of the products that will be available in stores shortly – Barbie dolls, fashion accessories, notebooks, playing cards, automobile graphics, ‘Barbie Collector Dolls’ of Aamir and Katrina that capture their looks from the film and also a ‘Dhoom 3’ mobile game developed by 99 Games. The makers also have a tie-up with Nightingale for diaries and notebooks that feature graphics based on the movie. Bombay Dyeing will satiate those looking to spice up bedrooms and bathrooms with Dhoom 3 branded bed linens, cushions and bath linens. Below we have a few pictures of Aamir Khan and Katrina Kaif at the launch event. More pics will be uploaded soon. Stay tuned! All d best to d3 team:). .waiting for other songs. Aamir and Katrina’s doll is looking superb. “Dhoom 3” game is the best game for any bollywood movie till date with great graphics. Aamir is too short to match Katrina.. wish he was 5 to 6 inch taller. Please dont mind, but look at first pic.. Katrina is way taller than Aamir.. She is looking like his bodyguard. Interesting, this is again something new done by d3 team, one issue what about Jai and Ali toys, is there any merchandise based on character of jai and ali, i think this is not good if they continuously missing Abhi and Uday from any promotional campaign/event of d3, they are centralized character of dhoom franchise. Hope movie will meet expectation and create 300cr club. Thanx indicine for d3 update finally. Waiting for d3 prediction post. Dhoom 4 should have all the 3 villains together,John jumped with his bike from the hill but a twist can be put showing John alive,while hrithik did’nt die. It will break all records of bollywood biggest grosser CE business for sure. Sureshot 300+crore. 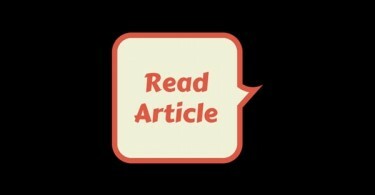 @R20 And if it will not pas CE, you will kill yourself?